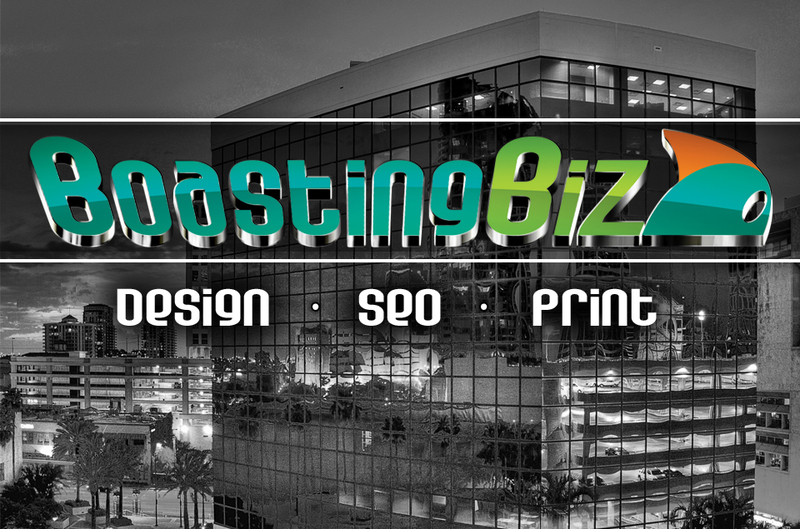 Boasting BiZ is an SEO Fort Lauderdale-based company that offers a broad spectrum of marketing services—including Logo Design and Branding, Web Development, Online Market Research, Print and Apparel—with a focus on SEO services. Its expertise and professionalism has aided countless clients in achieving higher placement than their competitors in a multitude of search engines. Online services deliver local traffic directly to clients’ websites from targeted areas like Fort Lauderdale and Miami. Recently, the company has developed a page within their site for guest bloggers seeking to contribute their own unique posts. The only requirements are relevance (SEO-related), well-written text (no spelling and grammatical mistakes), and originality (content is filtered through Copyscape and several other tools to ensure that the article was not syndicated). The guest blog process takes but a few seconds to complete, and can be done here: https://www.boastingbiz.com/seoguestblogging.html. As a world-class quality provider of SEO services, Boasting BiZ knows firsthand the array of search engine benefits that result from effective guest blogging. A guest blogger enjoys an increased reach and influence, extensive opportunities for connections (whether personal or professional), a boost in reputation and resume. The benefits don’t end there; one’s own website enjoys the success of inbound and back links directed from these guest posts; that means, more traffic, increased search rankings, great advertising, and more! Overall, guest blogging is welcomed by the host and the guest of the blog: it’s a win-win situation. The owner of the website who welcomes you onto his pages enjoys broadcasting varied content and fresh ideas (readers definitely like that! ), new audiences, and the opportunity for future reciprocation. SEO guest blogs are invaluable for all parties involved.